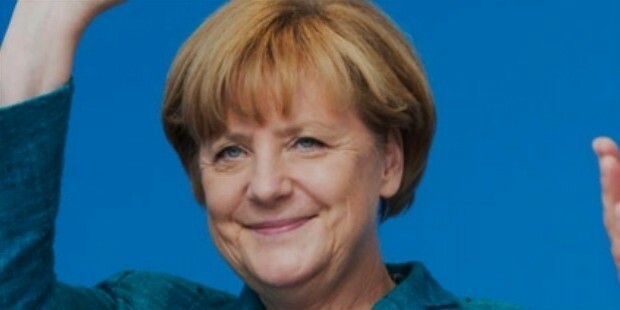 Angela Merkel, the German Chancellor has been named as the 2015 TIME magazine person of the year. The title was announced both on TIME’s website and NBC’s Today show in New York on Wednesday. This title is awarded to an individual who had influenced the year’s news for either positive or negative reasons and is decided by the editors of the prestigious magazine. Last year, this title was given to the ebola fighters and the year before that to Pope Francis. Merkel is leading the way, coming before the Isis leader Abu Bakr Al-Baghdadi at second and Republican candidate Donald Trump in third. 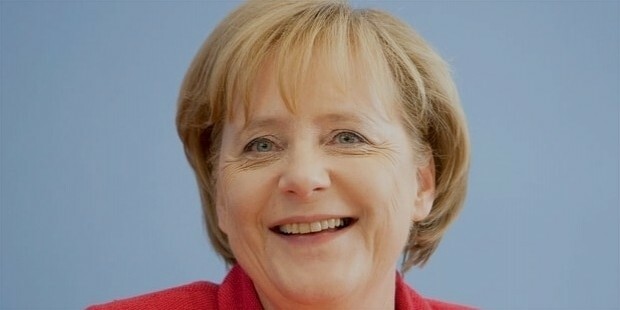 The editor of the magazine wrote that Merkel won this award because she asked more of her country than any other politician, stood firm against tyranny and expedience, provided steadfast moral leadership in a world where there is a short supply of leadership. 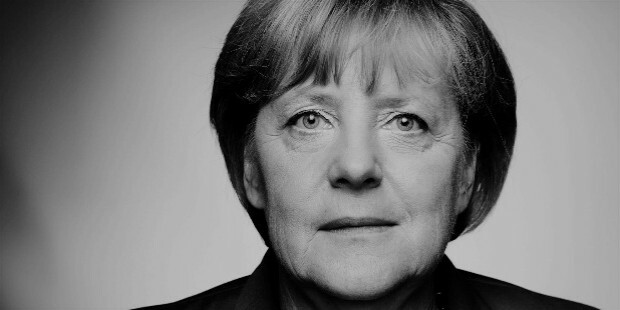 Merkel is the first woman to be named the title for 29 years, for her leadership during refugee crisis. At the time when the world is engaged in a furious debate about balancing between safety and freedom the Chancellor is asking a great deal for the German people and the rest of the people. She was revealed as one of the eight shortlisted candidates on Monday. The other shortlisted candidates were Al-Baghdadi, Mr. Trump, Black Lives Matter activists, Hassan Rouhani, Travis Kalanick and Caitlyn Jenner. Democrat president hopeful Bernie Sanders was voted 2015 person of the year in a separate poll by readers on Monday. The first person of the year was Charles Lindbergh who was the first person to fly a solo plane across Atlantic in 1927. Other winners include Mahatma Gandhi, Queen Elizabeth II, Adolf Hitler and most of the US presidents since Franklin D. Roosevelt in 1932. Putin who was nominated this year was awarded the accolade in 2007. Merkel had celebrated her 10-year anniversary as chancellor last month, which made her the European Union’s longest serving leader. For many years, she was seen as a cautious, risk-averse leader who had paid close attention to public opinion in formulating policies. Her leadership in the Ukraine crisis last year and her clinching of a deal this summer to keep Greece in the euro zone have changed that view. In late August, when thousands of migrants fleeing war in the Middle East came to Hungary threatening a humanitarian crisis, Merkel had agreed to suspend the European Union’s asylum rules and allowed them to continue in Germany. Her open-door stance had led to a fall in support for her conservatives and her own popularity rate has risen from 54% to 75% over eight months. It’s not once or twice but three times there has been reason to wonder this year whether Europe could continue to exist not culturally or geographically but historically in the ambitious statecraft. 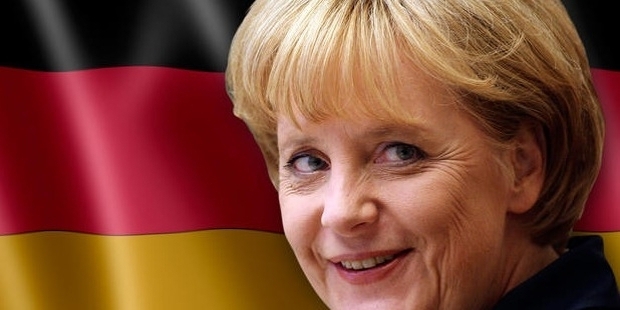 She had been governing Germany since 2005 and she has supported about 950,000 migrants both economic and refugees have arrived in her country. She is reportedly seeking a fourth term in the 2017 election, although there is no public announcement about her intentions. There are no term limits in Germany and the last chancellor, Helmut Kohl, served for 16 years before losing his bid for a fifth term to Gerhard Schroeder of the Social Democrats. 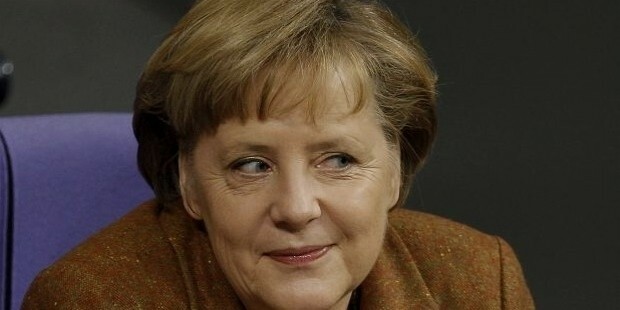 Neither of them were as popular among voters as Mrs. Merkel is. She is not taking an easy road. Leaders are tested only when people don’t want to follow them. Eyedrops to Dissolve Cataracts: How Effective is it?